Wildlife abounds on this beautiful 60 acres. 2 ponds stocked with nice bass and brim, fenced.Partial woods and great pasture for horses or other livestock. 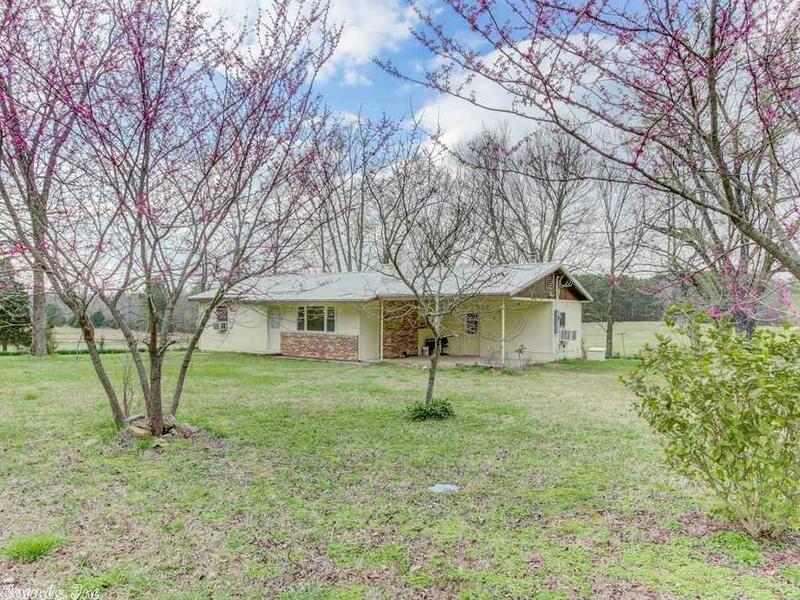 Small home in good condition is included but acreage could be bought without the house. Backs up to National forest and Weirhauser is on one side. Outdoorsman's dream for fishing and hunting.